In the middle of winter I crave freshness. Don't get me wrong, hot and rich comfort foods are much appreciated at this time of the year, but adding a pinch of fresh herbs or a squeeze of lemon to some of the dishes hits it right out of the park. 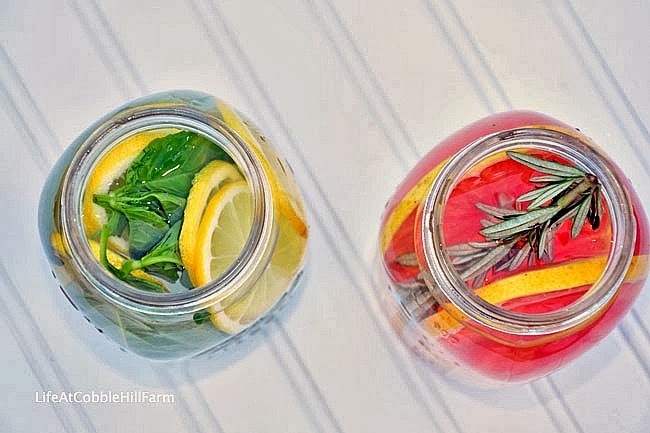 When I have slices of citrus leftover and bits of herbs, I put them in a mason jar with water and store them in the refrigerator. Then, in the evening, when I want the house to smell AMAZING, I pour a jar into a pan and let it simmer on the stovetop. Mmmmmm........it smells so good. If you want a little extra deliciousness, add a quarter of a vanilla bean or a freshly scraped bean. There isn't a "recipe". Make what works for you. Oranges, lemon, lime or grapefruit all work wonderfully. Use pieces of their rind or slices of the fruit - whichever you have. For herbs, use rosemary, sage, thyme - any herbs that you enjoy the scent of and have bits leftover. You could use a couple of drops of vanilla extract in place of the bean or add leftover slices of ginger or a piece of cinnamon stick. 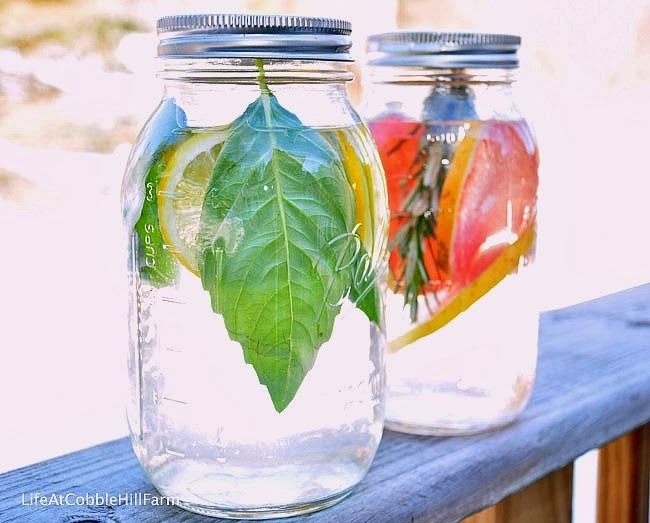 Take pint or quart mason jars, fill it half to 3/4 with water and add your bits and pieces. Store in the refrigerator for up to a couple of days, until you're ready to simmer. Continue to add water to the simmering pot, making sure it doesn't run out. If you have a wood stove that you keep a pot of water on to add humidity, this would be perfect to add to the water. I never thought of using lemon slices! I simmer vanilla all the time. I love this idea! So frugal. I like to use up everything I can minimize waste when possible. 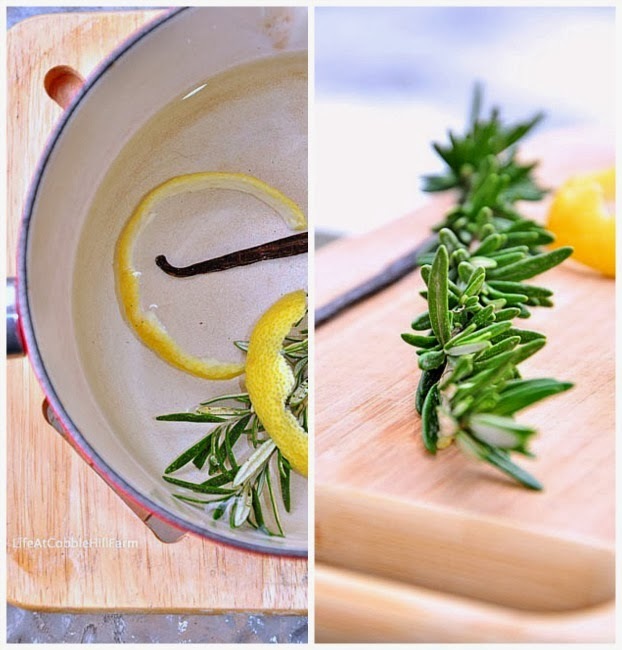 Also love the idea of putting citrus and herbs into a pot of water on the wood stove. Hopefully a wood stove is in our future! What a good idea. 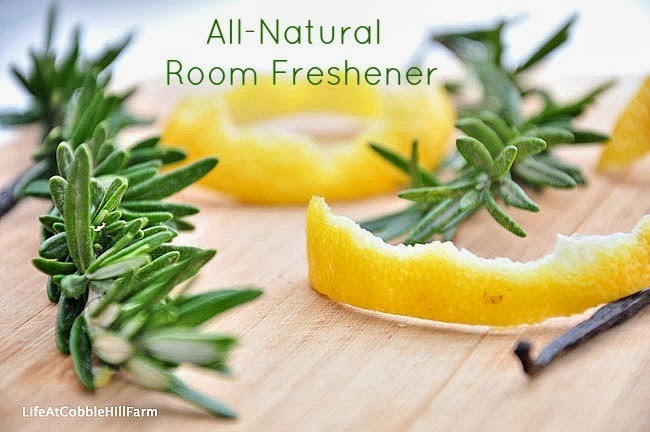 Lemon and rosemary are two of my faves. On Sunday I put a turkey london broil from our Amish market in the crockpot with the juice of one lemon, 3 or 4 sprigs of rosemary, an onion, and a few glugs of dry white wine. Heaven with mushroom gravy over mixed (white and sweet) mashed potatoes. Brilliant idea! I will be doing this - thank you for the inspiration. And beautiful photos. This is a great idea for anytime, but especially after the day's worth of cooking, when those smells may linger. I think I'll do this today. 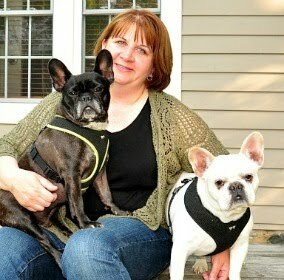 Thanks, Staci!